Blair Seagram, 09.08.11 quiksilver round4 heat2 Kelly Slater 6, Tulla Booth Gallery, Sag Harbour. So you think that art should be something that is impossible to do by yourself. Or something so simple that it’s brilliant. Well, you are in luck. You can stop saying, “I’m so bored. You can’t possibly imagine.” The end of July offers as much excitement as its beginning. 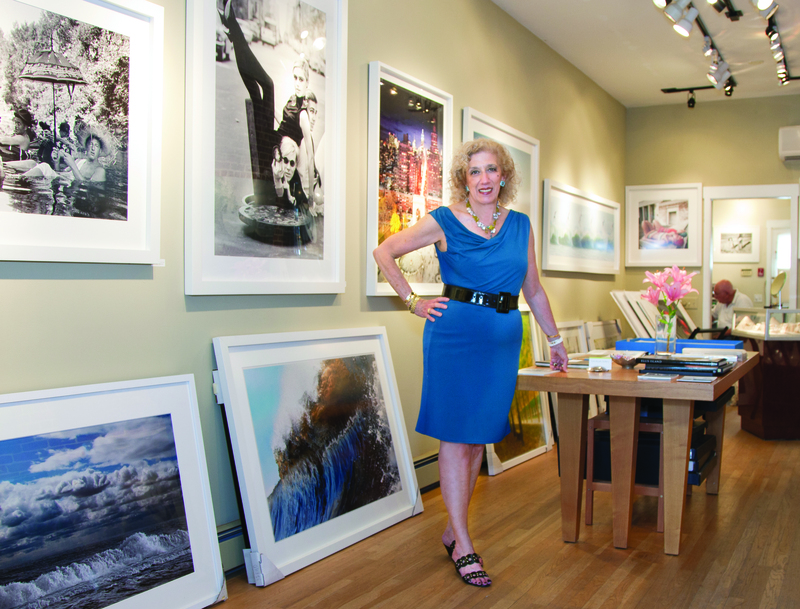 Tulla Booth Gallery: You can start in Sag Harbor. 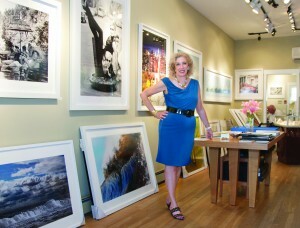 Tulla Booth Gallery opened its doors nine years ago at 66 Main Street. A compact space with plenty to look at. “I select work that I love. I look for a certain consistency. When we first started it was basically a black and white gallery. I continued that for a while and then discovered Steve McCurry. Then we moved on to color and other color photographs. It changed the whole business and the clientele,” said Booth. Today this gallery’s photography sales are 70 percent color. Seascapes and landscapes are popular because, according to Booth, people want to live with the place they love so much. Tulla Booth also carries a lot of images that are more illustrative, such as Burt Glinn’s people and Bob Tavor’s horses. The gallery features very established artists such as Steve McCurry, Bruno Barbey, and Stephen Wilkes, including the latter’s much-written-about series “Day to Night,” which explores New York, including Coney Island. 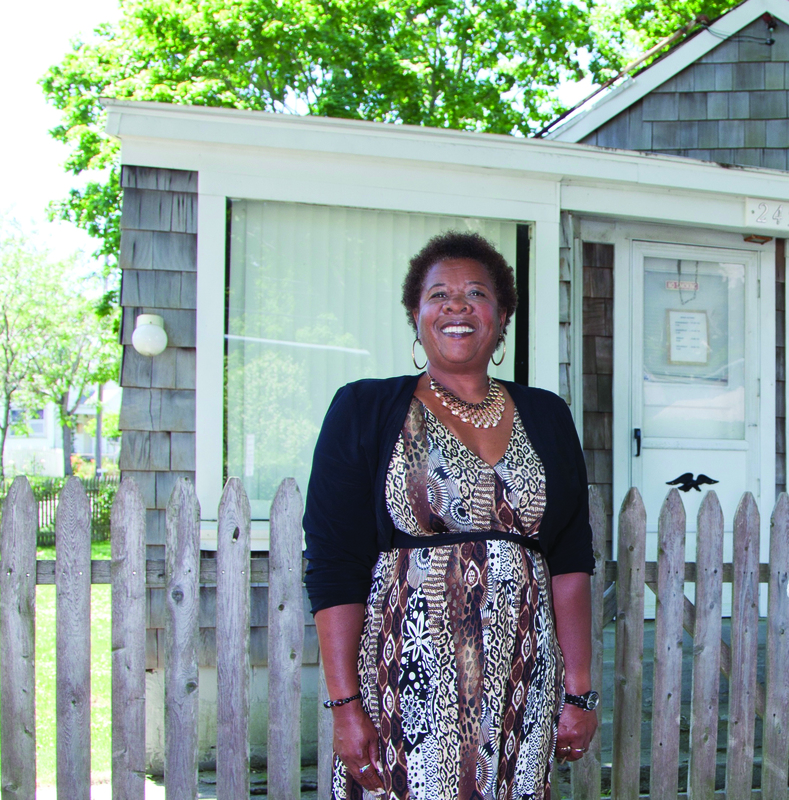 “Sag Harbour is a wonderful place to be,” said Booth. “The great thing about it is that it’s casual. Evening strolling. A place with a harbor. People from all over the world. I ship things to France, Holland, England, Spain. We also make house calls with the art. It’s a great experience for the collector and for us. It makes a difference for people to see things in their homes,” she added. And what home sweet homes! 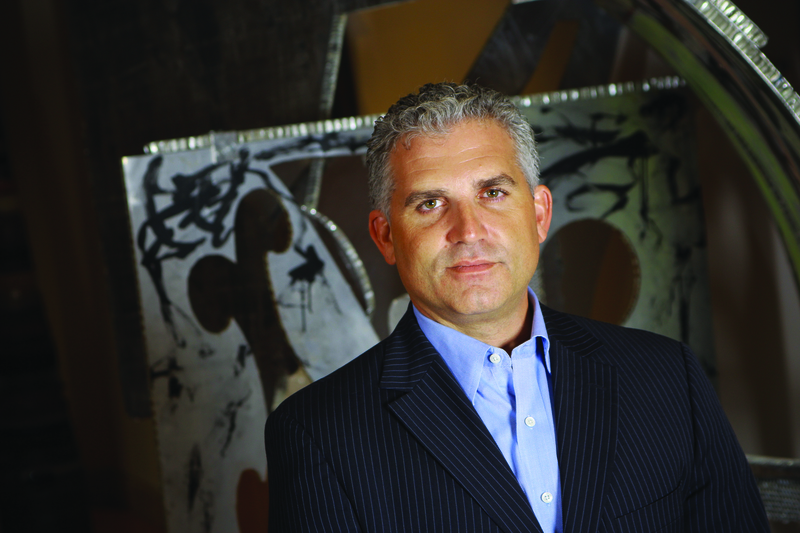 Many consultants and number crunchers in the art world say a strong connection exists between art sales and home sales. 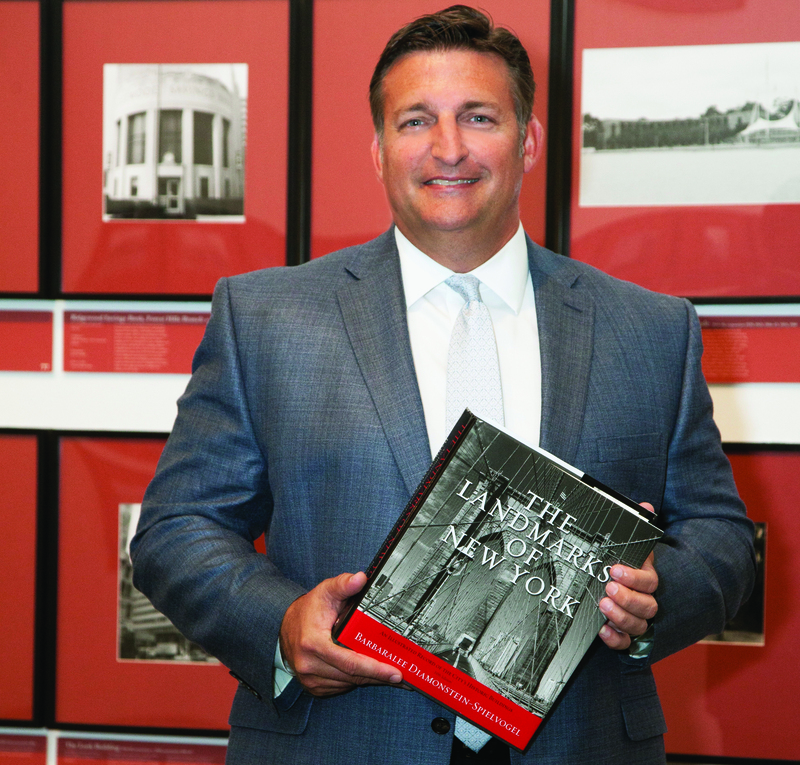 Believe it or not, it’s a well-known secret in the gallery world that the approach of many galleries toward selecting and marketing in the Hamptons is heavily influenced by little sets of big numbers, better known as real estate sales statistics. Reported Simon Harrison of Simon Harrison Real Estate in Sag Harbor: “In the past two years, there were over a hundred residential sales from eight to thirty-six million dollars. Oceanfront sales account for many sales over twenty million. The largest sale was in North Haven, part of Sag Harbor’s bustling port. No recession east of the canal.” Translation: While higher end art sales may have a difficult year, this is good news if you are selling in the highest end of the art market. KB: What was the inspiration for the African American Museum? 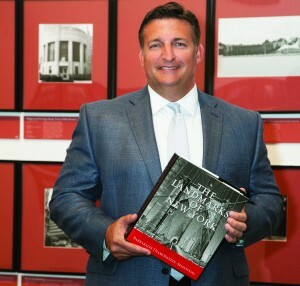 BS: We are committed to filling an important gap in the history of the Village of Southampton and Suffolk County by preserving and sharing a small but significant corner of the Village’s rich cultural history in an area originally zoned and designated for “the help” in the Hamptons. The building brings back some endearing memories. At the age of ten I spent a lot of time in the beauty parlor answering the phone and writing down hair appointments for my aunt, in between making runs to the corner diner to get her coffee and, with the extra change always left over, a sweet treat just for me. A few years after the building of the barber and beauty shop Arthur “Fives” Robinson, assisted by Emanuel Seymore, built a juke joint adjacent to the original establishment. Many blacks came to the gathering place to get a perm, a beer, or to dance the blues away after a hard day working the East End potato farms or ironing clothes. Upcoming plans for the museum include film and panel discussions, Friday night spoken word [poetry about social issues ]and live jazz, and an-all day film festival featuring children’s, family, and classic films. KB: Who can help your fundraising? BS: Everyone can get involved with helping to restore a home for AAMEE. You can sponsor a fundraising event, sponsor a room, sponsor phases of the construction process, or we’ll gladly accept tax-deductible monetary donations. KB: Do you have a favorite “Landmark” photograph? MME: I have four favorites. First is the Flatiron Building — architecturally, it is just cool. The Brooklyn Bridge — there is just something special about the era in which it was built, connecting people, and how it has been protected over the years. The Rockefeller Guest House — simple and unassuming. My favorite for what it represents is the Bowne House, built in 1661. John Bowne fought for religious freedom and his stance was the basis for the Bill of Rights. The legacy of the Bowne family and what members of that family have become, such as businessmen, politicians, philanthropists, etcetera. 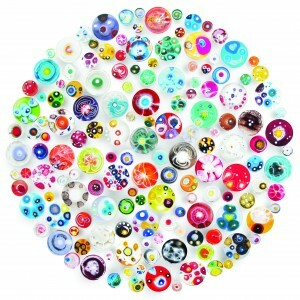 KB: What are your thoughts about the upcoming Art Southampton fair, in July? MME: Art is a significant part of our history on the East End. In the Village of Southampton, greats such as Roy Lichtenstein and Fairfield Porter lived and worked. 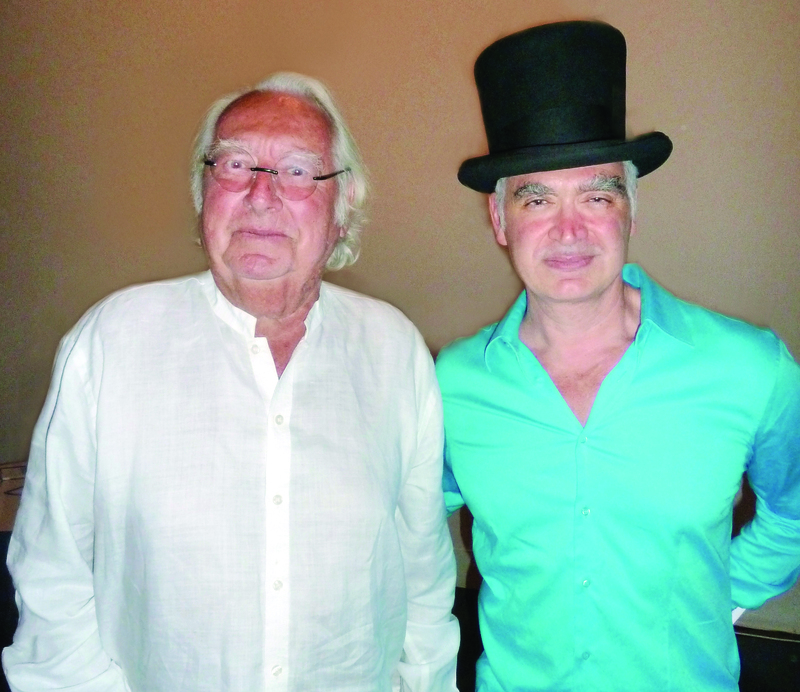 The arts bring people to the area and hopefully the Art Southampton inaugural event develops the reputation and following that Art Miami has, and becomes a significant annual event. I asked the directors of eight of Art Southampton’s carefully selected group of 50 leading international art galleries to share some insight and describe an individual work. Leila Heller Gallery: Ran Hwang’s monumental Healing Blossoms is visually stunning and is unlike anything else. Thousands of handmade buttons affixed to a panel with pins form a mural of vibrant blue and hot orange blossoms. At nearly 27 feet long this work may be difficult to fit in New York City apartments, but it’s perfect for a spacious Hamptons home. 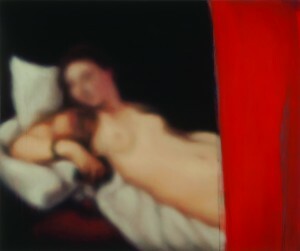 McNeill Art Group: Venus of Urbino (after Titian), painted by Southampton artist Jeff Muhs, is a strong representation of Muhs’s highly sought-after paintings from his most recent series, “Another History.” Muhs is extracting the tradition and the elegance that we associate with Renaissance art and creating another history. The rebirth that took place during the Renaissance is now taking place again with application of contemporary sensibilities. 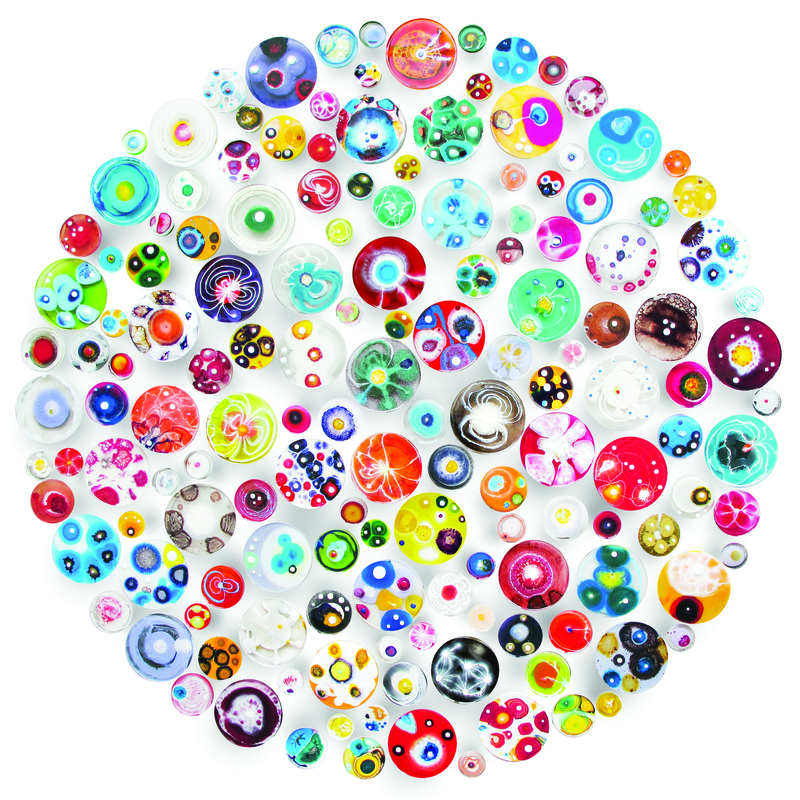 Cynthia Corbett: We will be presenting an extraordinary one-hundred-fifty-piece installation of painted petri dishes by American artist Klari Reis, whom we have been representing since her graduation from art college in London, in 2007. Klari Reis’s work is inspired by science and biochemistry, and she draws inspiration from cellular forms and biological processes. She finds beauty in sparkling color and creates installations that have a magic to them as they are both painting and sculpture. 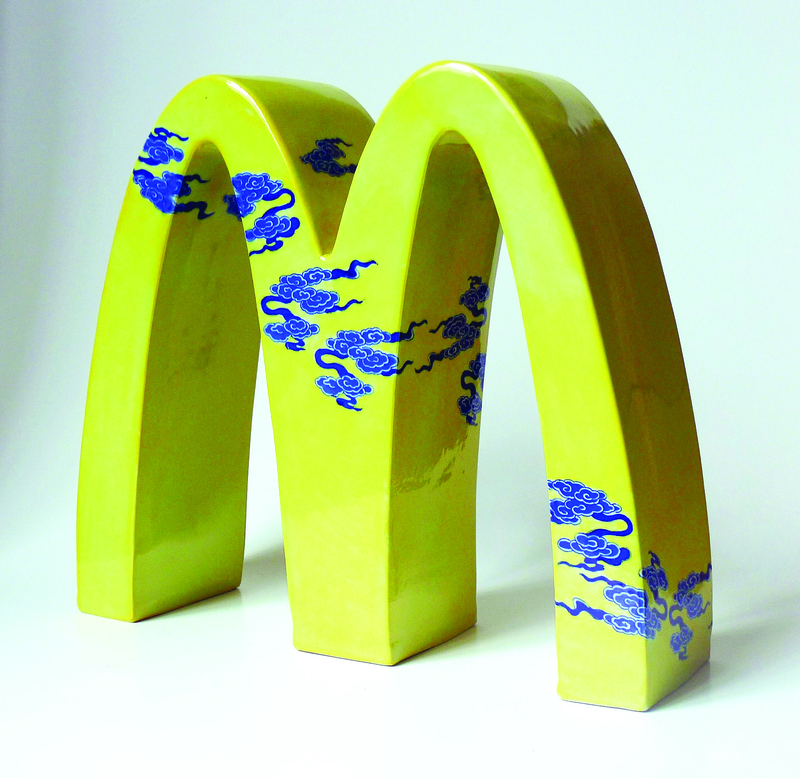 In addition, her most recent series comprises mini-sculptures formed entirely out of epoxy polymer and mixed media. 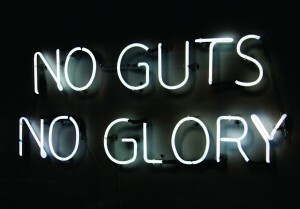 De Buck Gallery: No Guts No Glory has become a sort of signature piece for Ruby Anemic. 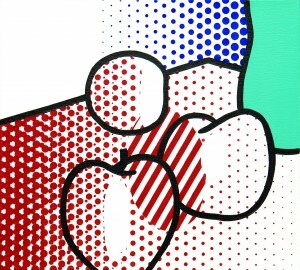 It was selected for this fair because it represents what the Hamptons is all about. 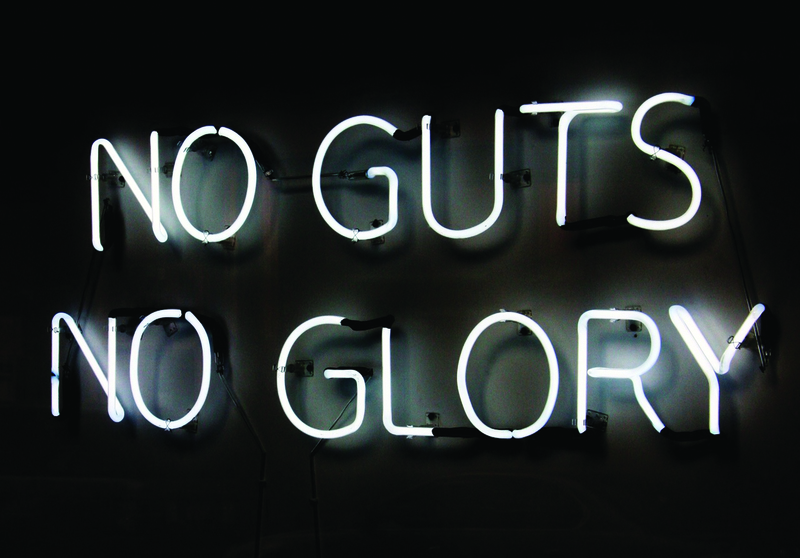 Neon pieces always stand out, and the piece is both fun and represents the sort of ambition that is particular to a Hamptons audience. Dai Ichi Arts, Ltd.: With uncanny accuracy and unmistakable clarity, Li Lihong focuses on the mixed blessings of the commercial westernization of thousands of years of Chinese culture. 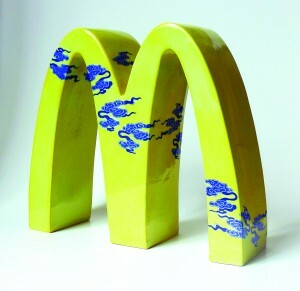 Without sacrificing the beauty of his sculpture, he creates perfect visual metaphors in this arch of McDonald’s that co-exists comfortably, or not comfortably, depending on your point of view, with traditional, colorful Chinese artistic motifs. Now Contemporary: One of the pieces that I decided to take to Art Southampton is Figurativismo Abstracto, by Nelson Leirner. 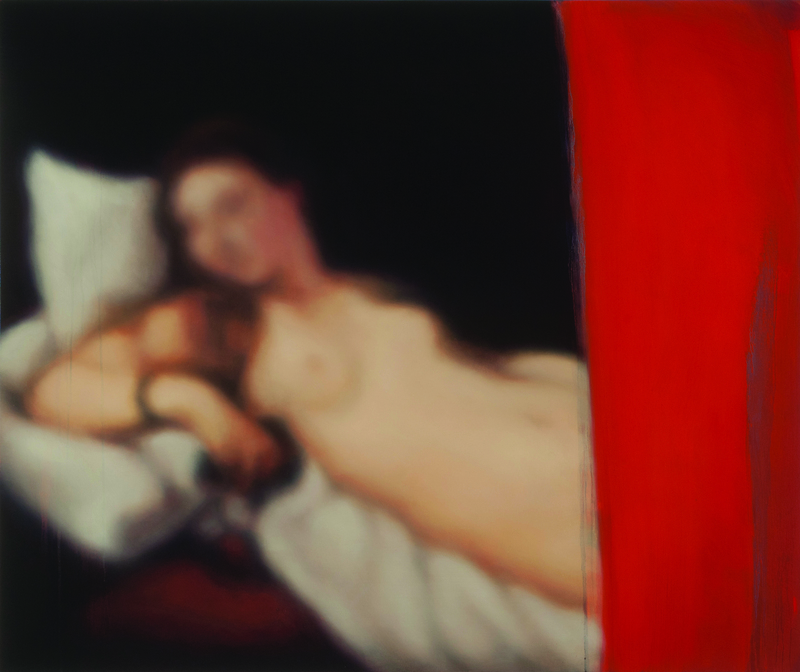 This work represents a fraction of what is going to be history in contemporary art. 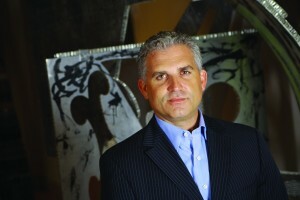 Nelson Leirner is one of the most influential artists of contemporary art in Latin America and creator of the Grupo Rex (Rex Group), along with Geraldo de Barros and Wesley Duke Lee. His work has been shown at the Venice Biennial and is part of the permanent collection of Tate Modern, Daros Collection, and Patricia Phelps de Cisneros, among others. This piece that I’m bringing to the fair is truly a museum work. It is one of those works that serious collectors chase through curators and contacts in the art world; dealers would agree to place it only in a special collection. Terminus Gallery: In 2007 I got an invitation from Dorothy Lichtenstein, the wife of the late Roy Lichtenstein, for an exceptional dinner at her house in Southampton. Also invited were the great John Chamberlain, who unfortunately passed away last year, and his wife Prudence Fairweather, and Hal Buckner, the companion of Dorothy Lichtenstein. Dorothy Lichtenstein let me have a look at Roy’s atelier — and I was very, very impressed about this honor. 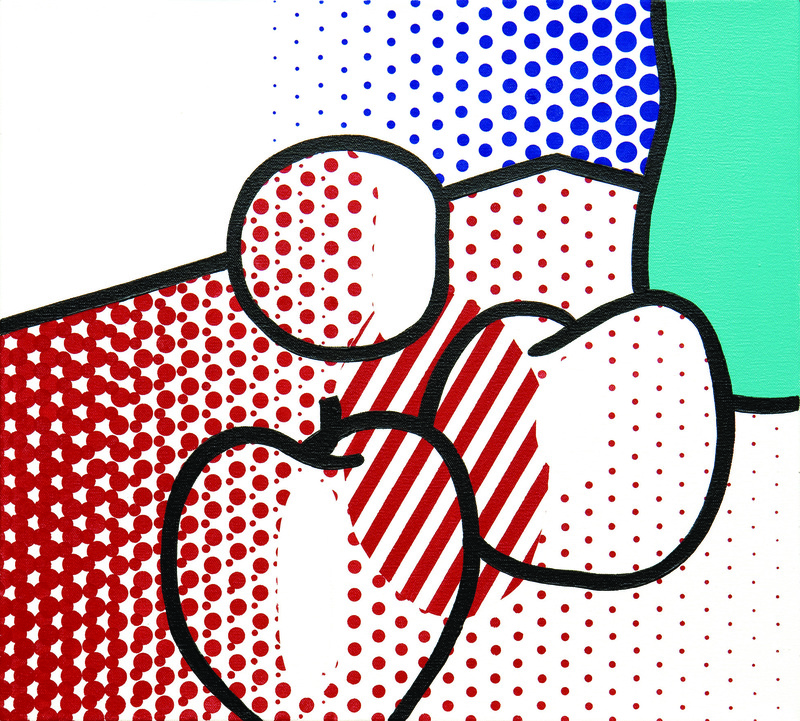 When I was selecting the works of art for Art Southampton, it reminded me of this beautiful evening and therefore I put Roy Lichtenstein’s Apples in my basket. Hexton Gallery: Perhaps more than any other of his works in recent years, Eric Fischl’s Tumbling Woman has caught the attention of both the contemporary art world as well as the broader public. The tumbling woman concept was originally introduced in a watercolor painting and as a large-scale sculpture project, at first in response to 9/11, but ultimately it evolved into the notion of us tumbling through our lives despite our perception of control. It is how we tumble with grace, and how we recover, that reveals the most about our humanity. I have always loved that idea and am proud to be showing this painting as well as the Tumbling Woman sculpture study that Fischl executed in glass. Out With a Bang. You can end July with what many insiders consider the event of the summer. 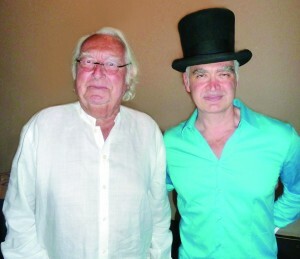 Join Robert Wilson’s fabulous cast of characters at “The Big Bang: The 19th Annual Watermill Center Summer Benefit,” Saturday, July 28, 2012.